Jeet Kune Do is the martial arts philosophy created by the legendary Bruce Lee. Unlike other martial arts, Jeet Kune Do is not a style to be followed but one to be developed, unique to each practitioner, based on the principles of Jeet Kune Do. 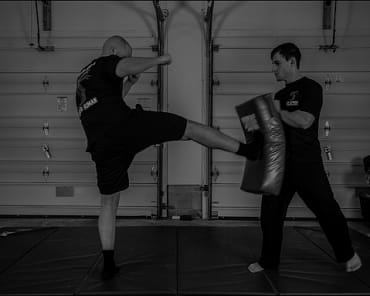 Participants at Super Human Fitness and Martial Arts will learn the traditional Jeet Kune Do (International Martial Arts and Boxing) curriculum passed down through one of Bruce’s original students, Richard Bustillo. Learn more or get started today. Just fill out the short form on your screen now! 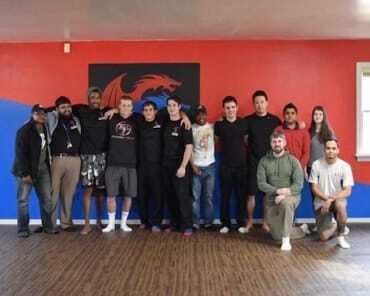 What Can You Expect In Our Jeet Kune Do Classes? The class is intended for students age 13 and older. However, exceptions may be made on a case by case basis. 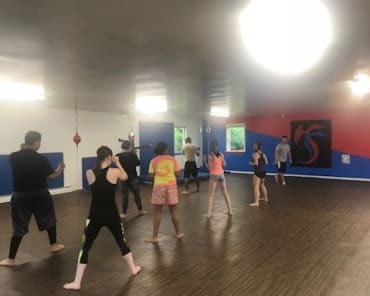 In this class, students can expect to learn techniques for kick-boxing, wing chun trapping, standing joint locks, and ground grappling. Interception: striking your opponent before your opponent can strike you and sensing their intention to do so. Broken rhythm: staying off beat and interrupting your opponent's natural rhythm. Economy of motion: maximizing the efficiency off every motion in fighting. Effectiveness: using techniques that consistently accomplish or work toward the ultimate goal of winning the fight. Trapping: removing the opponent's defenses and neutralizing the opponent's ability to attack. Totality: being well rounded in all ranges of fighting. Don't miss out on this incredible system of self-defense and self-empowerment. 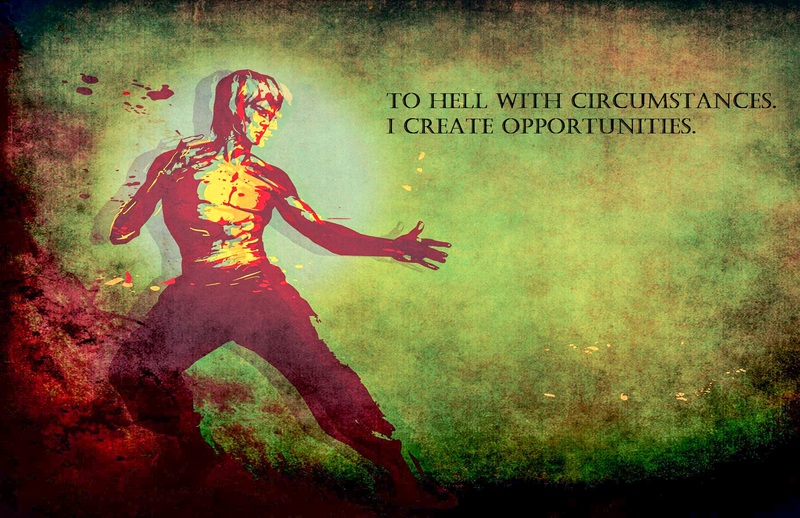 Our Jeet Kune Do Classes can help you get in great shape and master the art created by Bruce Lee. 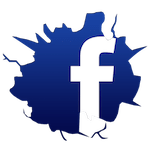 Just fill out the short form on your screen to get started or to learn more about Super Human Martial Arts and Fitness.